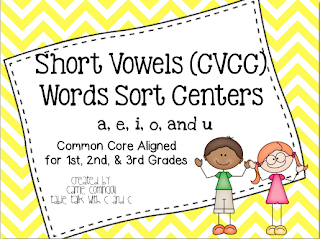 Ahhh . . . . finally a blog post!! It seems like forever since I've blogged (probably cause it has been). This past month has been intensely crazy and our poor blog has been suffering! So we have a lot of catching up to do, so here goes . . . .
1. 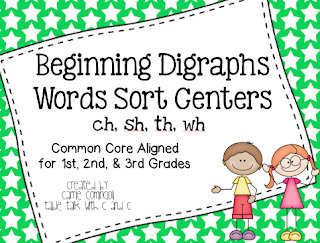 We are starting on a new blogging adventure that we are super excited about! 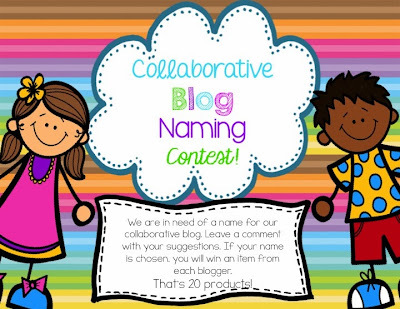 We are teaming up with 20 other fabulous bloggers to create a collaborative blog. We are beyond thrilled to be a part of this. Now, we need your help! Our blog is in need of a name. Please leave your ideas in the comments and if we choose your name you will win 20 fantastic TPT products. Yep - you heard that right! Can't wait to hear what ideas everyone comes up with! 2. 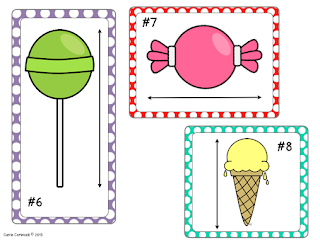 We've just finished a measurement unit. The kids loved using the yardsticks and rulers. 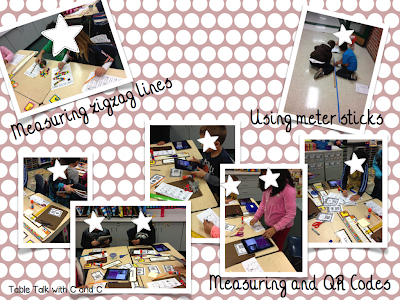 We measured just about everything in the room! 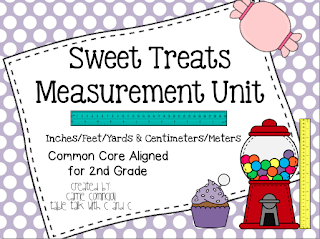 To go along with our math unit, I created a Common Core Aligned Measurement unit. 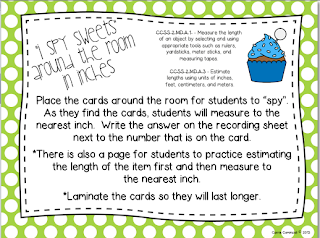 One of the activities our kiddos love are "I Spy" Around the Room. 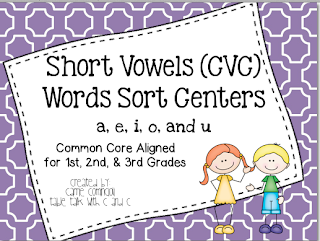 Here a freebie for you to try with your students. 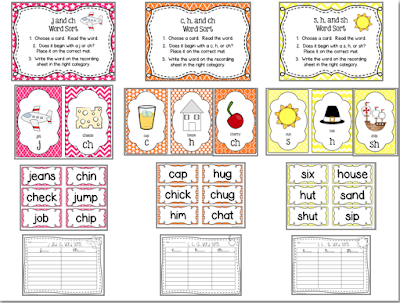 Just click on one of the pictures below to download! 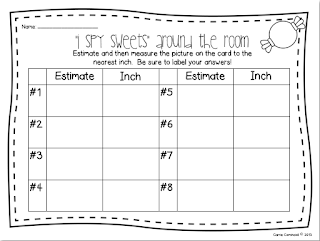 If you are looking for more measurement activities, please check out my complete Sweet Treats Measurement Unit. Click HERE or on the picture below. 3. 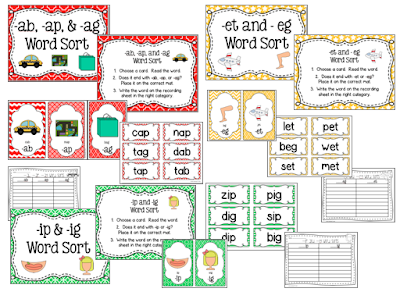 We use Words Their Way and Essential Word Sorts with our kiddos. 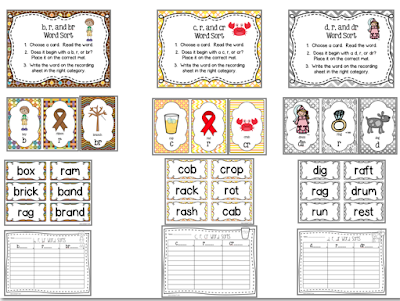 This year I've been trying to incorporate more word sorts during literacy centers. 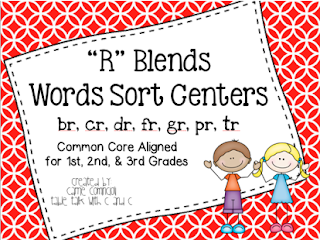 In order to do that, I've been creating word sorts based on the groups my kiddos are in. 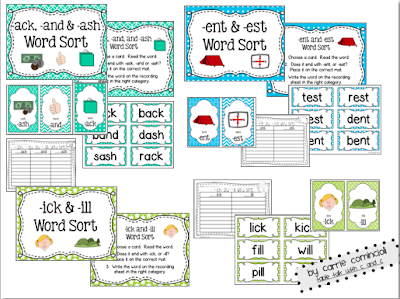 I've included words for reinforcement and enrichment. Here are the sorts I've created so far. 4. One thing you may or may not know about me is I am a die-hard St. Louis Cardinals Fan! So, the month of October was spent watching a lot of baseball. I am extremely proud of my team and how far they made it. Win or lose, I love watching them play - especially in the World Series! 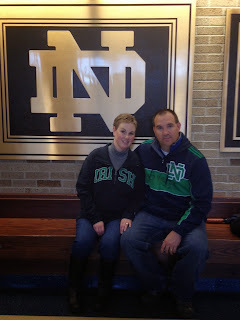 My husband and dad are Notre Dame Football fans. My dad was also in the Navy and has always wanted to see a Navy vs. Notre Dame football game, so we got him tickets for his birthday. 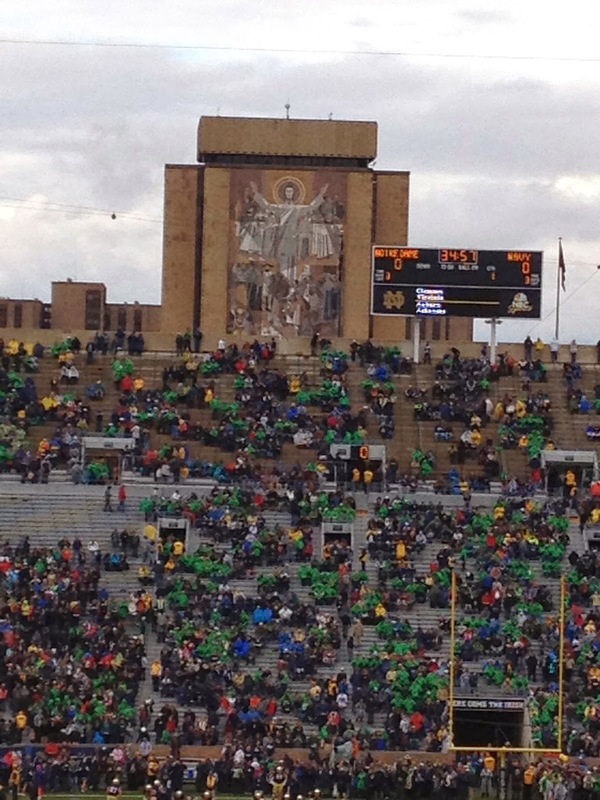 We had so much fun, even in the rainy weather, rooting for Notre Dame and it was a close game. It was such a sight to see all the Navy men and women in uniforms rooting for their team - made me so thankful for all they do and so proud to know that my dad, grandfathers, and uncles served in the Navy, Army and Marines. Brett and I in our new Irish sweatshirts! 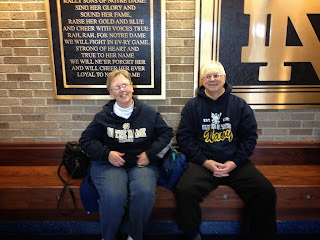 My parents - excited for the game! Don't forget to leave your idea for our new blog name! Be sure to check back to see what name is chose and if you are our lucky winner! !